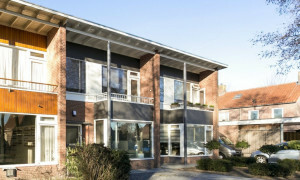 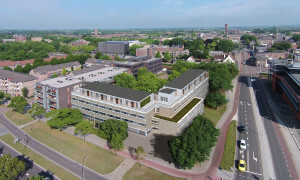 Nice furnished Apartment for rent in Zeeland with 2 bedrooms and situated in the Zeeland district. 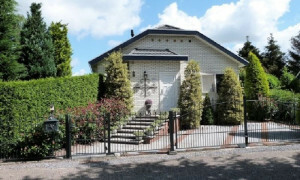 Large upholstered Villa with garden for rent in Wijchen with 4 bedrooms and situated in the Wijchen buitengebied district. 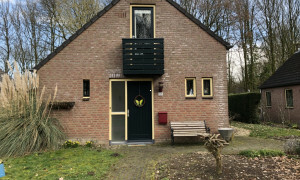 Beautiful upholstered Apartment with garden for rent in Wijchen with 2 bedrooms and situated in the Wijchen kern district. 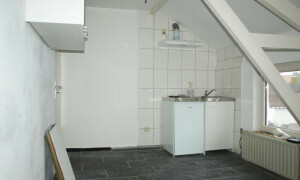 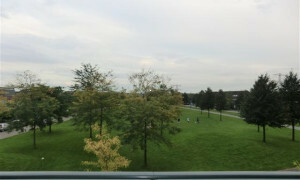 Conveniently located Apartment for rent in Nistelrode with 2 bedrooms and situated in the Nistelrode district. 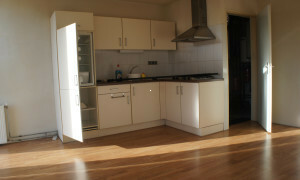 Conveniently located House with garden for rent in Reek with 3 bedrooms and situated in the Reek district. 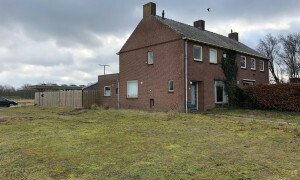 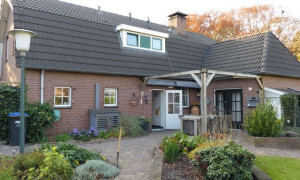 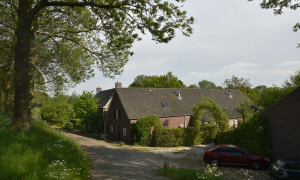 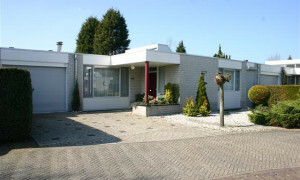 Large upholstered House with garden for rent in Wijchen with 2 bedrooms and situated in the Wijchen kern district. 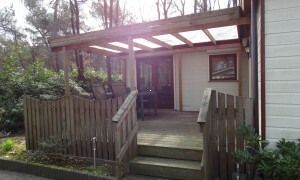 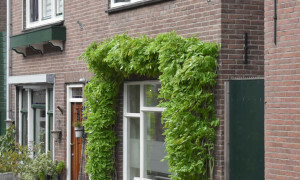 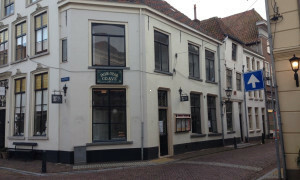 Lovely upholstered House for rent in Schaijk with 2 bedrooms and situated in the Schaijk district. 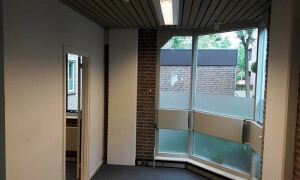 Comfortable upholstered Room for rent in Wijchen with 2 bedrooms and situated in the Wijchen kern district.